What a beautiful image. Congrats on your sale. Beautiful capture!! Congratulations on your sale!! Wow!! Incredible shot!! Love, love, love it!! Thank you so much! This was a fantastic moment to witness and a lot of fun. 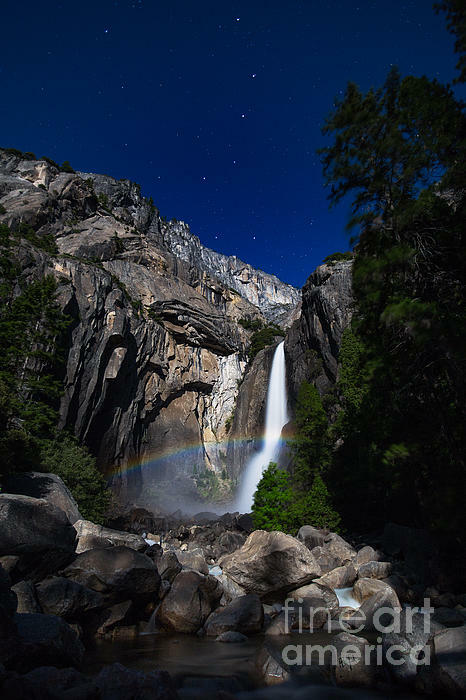 The image, LUNAR RAINBOW, was taken within Yosemite National Park in 2013 during a full moon. 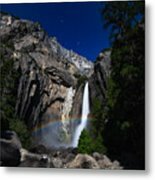 There is only a few nights out of the year where the moon creates enough light at a perfect angle to produce a lunar rainbow on Lower Yosemite Falls. 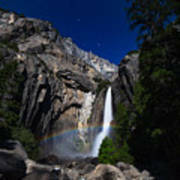 This image was taken at a rare moment when both the full rainbow and Big Dipper can be seen. This image can also be purchased unframed as a print in various sizes. Examples of my work can be found on line at bonafoto.com.